Critical thinking is an important aspect of learning. Understanding something is more than repeating facts, it’s being able to apply what you know in different forms. The practice of getting students to do this requires a shift from learning by receiving information to turning that information into something else, like a diagram or a storybook. These five simple tools allow you to inspire critical thinking in your students. 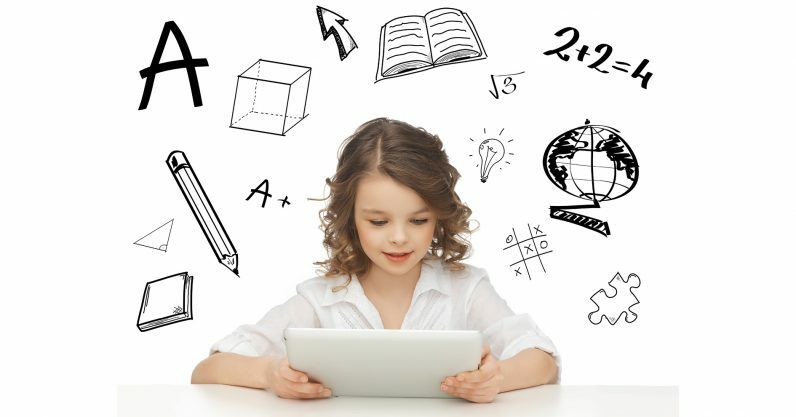 Encourage them to take the information you’re giving them, and show what they know with mind maps, puzzles and more! Students can use Discovery’s Puzzlemaker suite of tools to make customized word searches, letter tile puzzles, hidden message games and more. Use this as a vocabulary activity station. Students pair up and create a puzzle for their teammate to solve using the words they’re learning that week. This gives both students a chance to work with vocabulary in a new and fun way that requires extra thinking and problem solving. 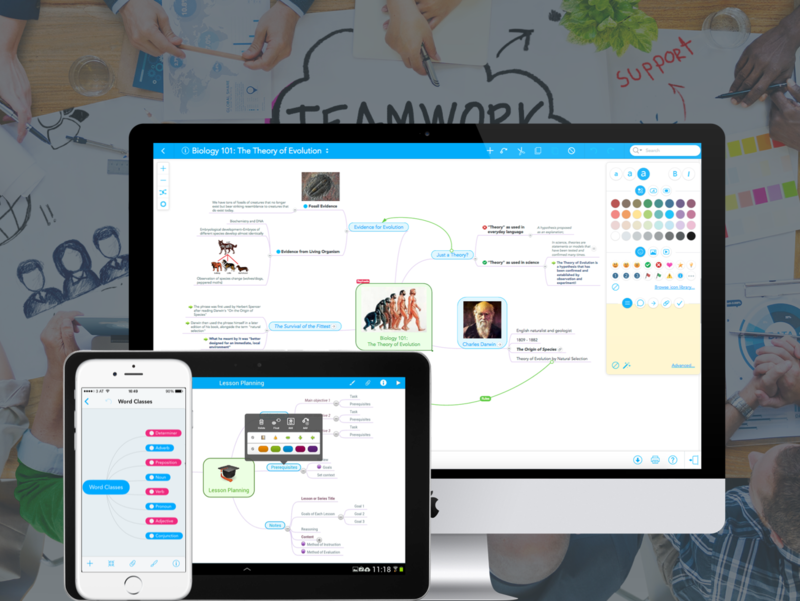 Mind mapping is a valuable tool to facilitate critical thinking, and technology has made it easier than ever to bring this into your classroom. 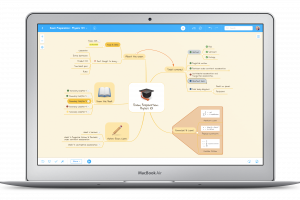 Use MindMeister, a simple and easy to implement mind mapping tool, to encourage students to think about a topic, lesson, problem or subject from every angle. This activity helps them look at the whole picture with a critical eye, rather than just studying the facts that are being taught in the curriculum. 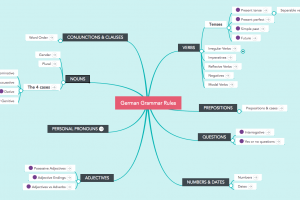 Check out this compilation of inspiring educational mind maps, which cover topics like grammar, geography and reading comprehension. Answering open-ended questions is a simple way to facilitate critical thinking with students. 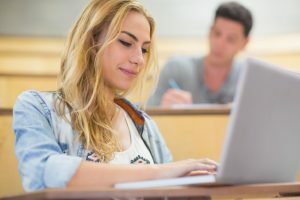 However, many reading comprehension tools only allow students to answer multiple-choice questions, rather than requiring them to formulate their own answer. 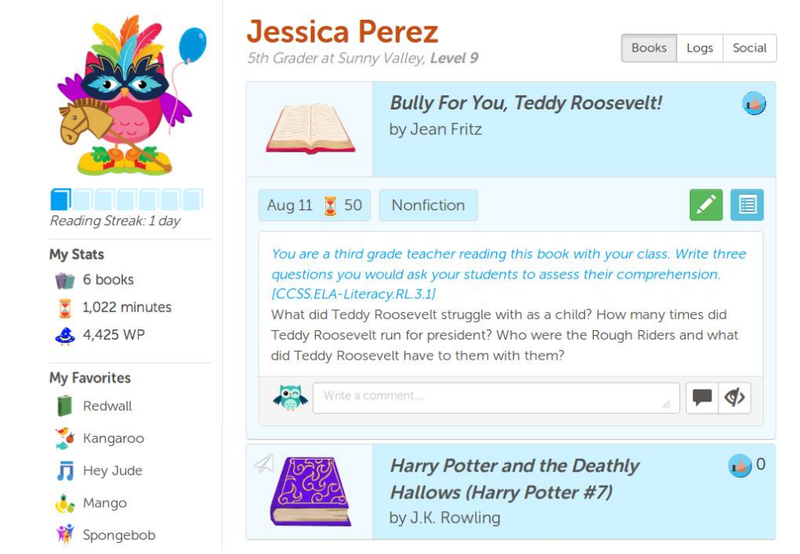 Whooo’s Reading, an online reading log, not only requires students to answer open-ended questions, but every automatically prompted question is Common Core-aligned, so you can be sure your students are thinking about the text in terms of the various reading and writing anchors. Learn more about how this tool has helped more than 10,000 teachers improve their students’ reading comprehension at the Learn2Earn teacher blog. While this tool only has pre-defined flow chart games, in a variety of categories ranging from life sciences to the human body, you can use them to inspire critical thinking where appropriate. For example, use flow chart games when exploring photosynthesis. Students have to drag and drop the various stages in the right part of the cycle. Require each student to write what each part of the cycle is about for a complete interactive thinking activity. Note that use of this this tool requires a monthly subscription. 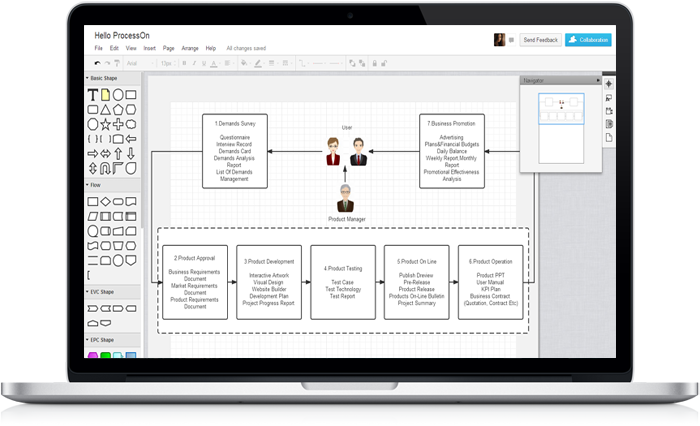 This online business tool was not made for the classroom; however, students can use it to map out the visual representation of a process, adding notes, colors and details to show their knowledge of the topic. 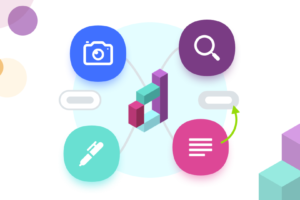 All diagrams are saved in your “Online Diagram Library” so students can access this content when studying for an exam or to show their parents. 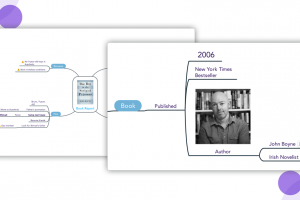 You also have access to a large database of pre-made diagrams. Use these as supplementary materials for a lesson you’ve already written or as examples of what you expect from students with their own diagram. This is a guest post by Jessica Sanders. Jessica is the Director of Social Outreach for Learn2Earn, an online fundraising platform that allows students raise money by reading books. She grew up reading books like The Giver and Holes, and is passionate about making reading as exciting for young kids today as it has always been for her. Follow Learn2Earn on Twitter and Facebook, and send content inquiries to [email protected].